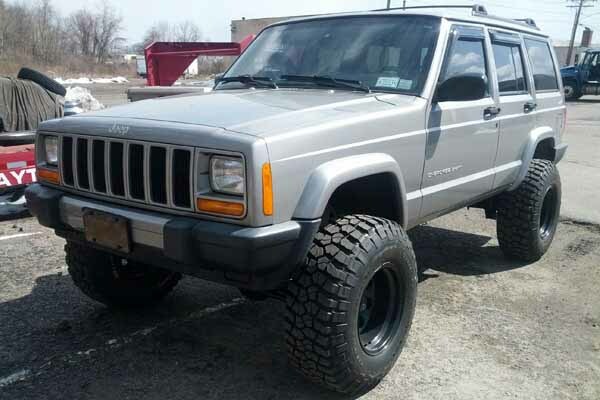 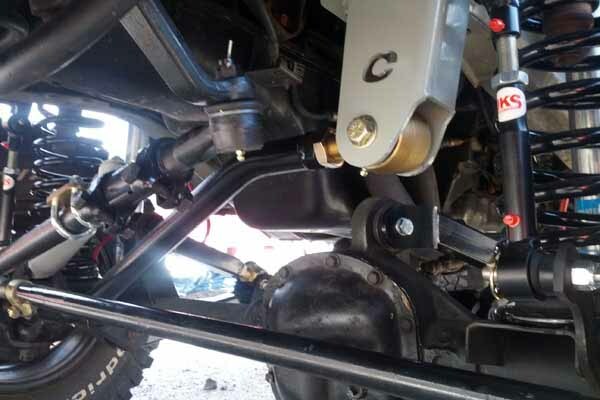 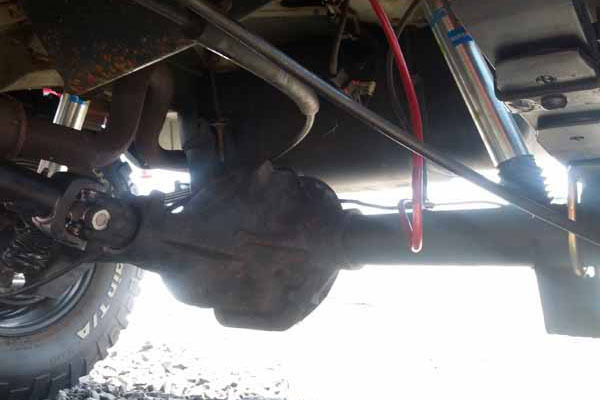 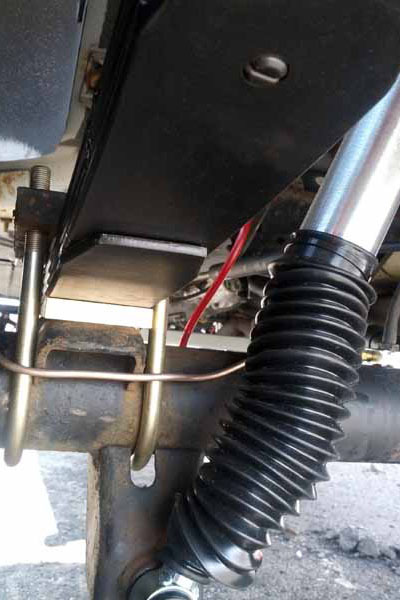 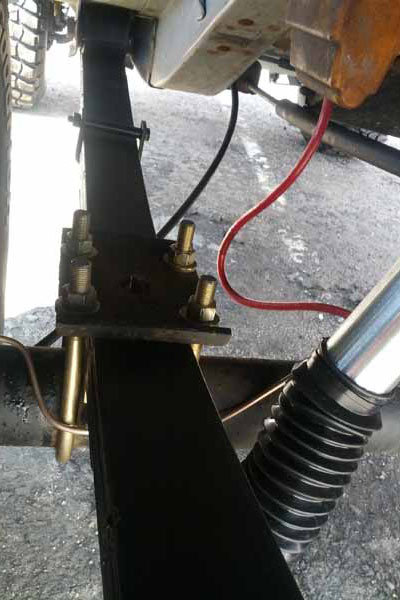 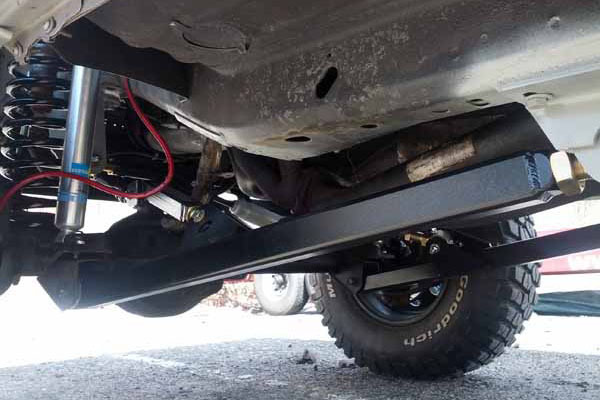 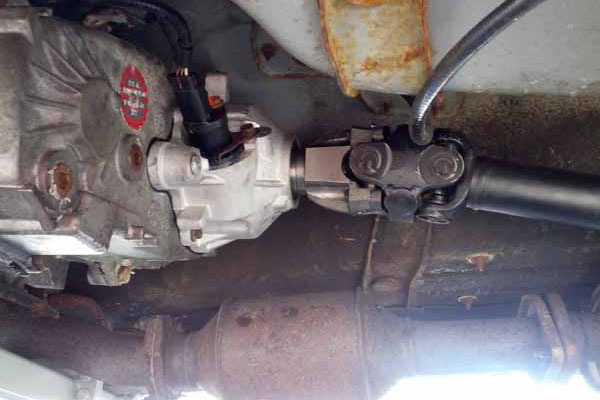 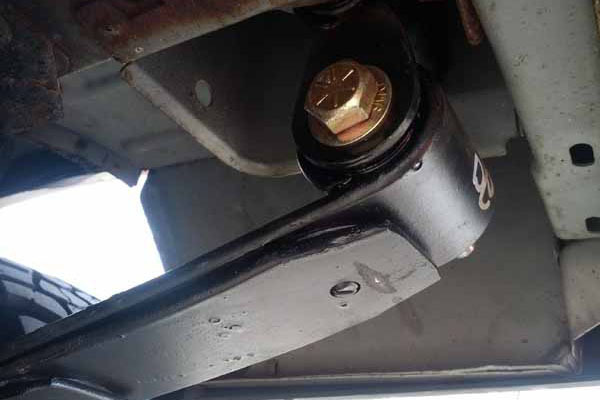 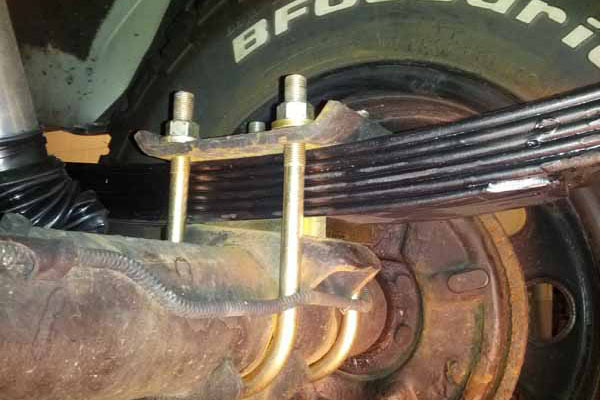 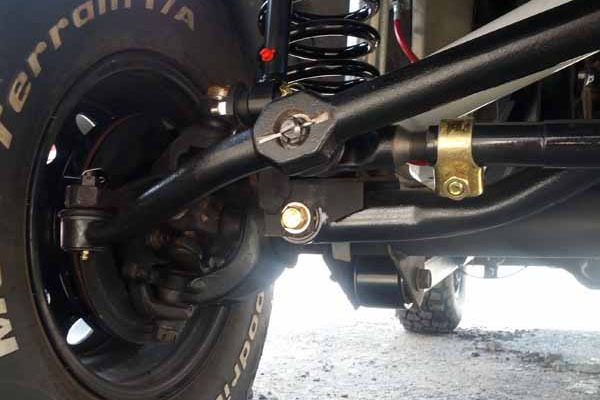 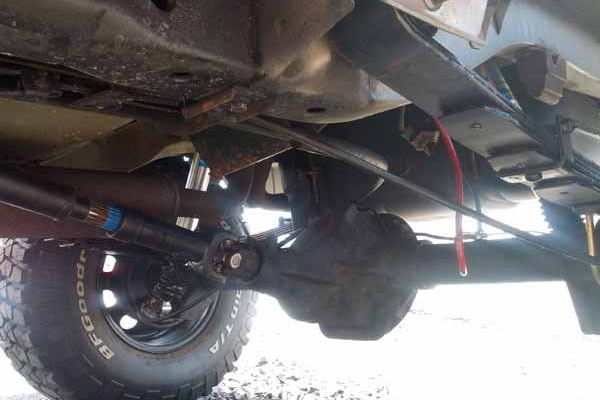 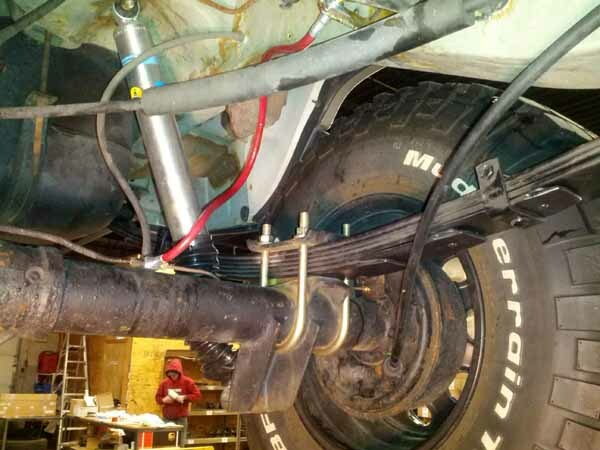 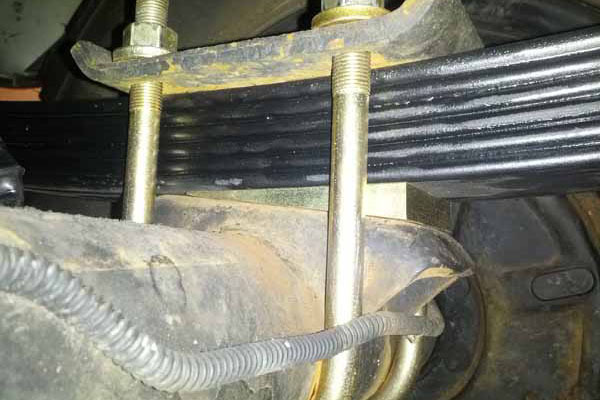 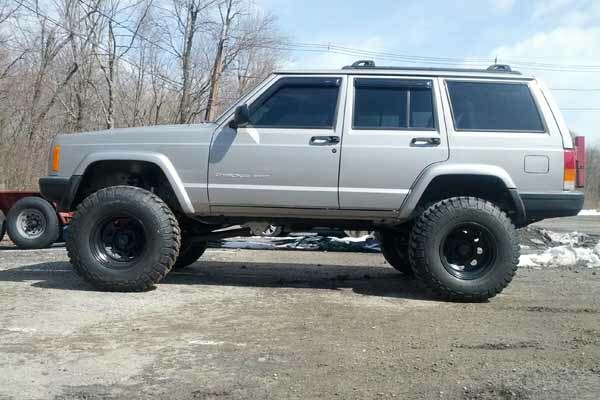 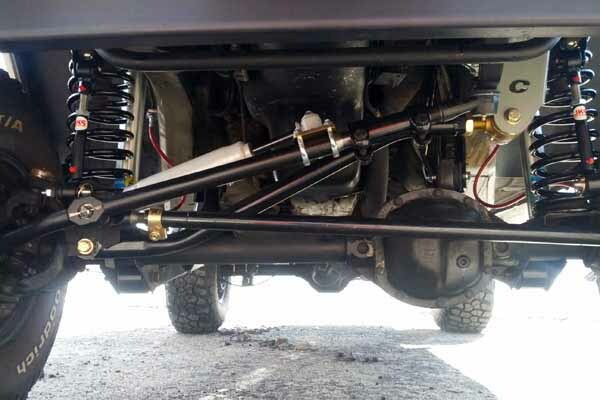 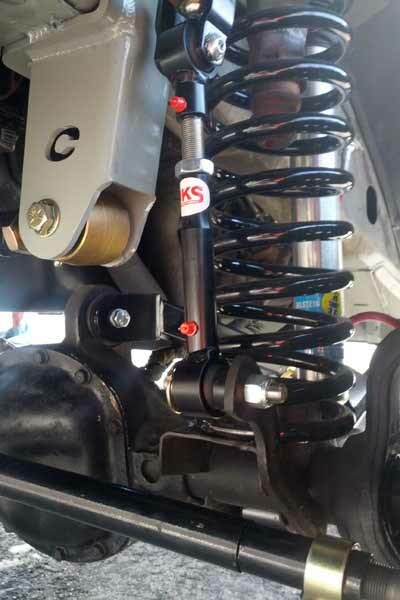 Clayton Offroad has the XJ long arm kit with the perfect lift for your 84-01 Jeep Cherokee XJ. 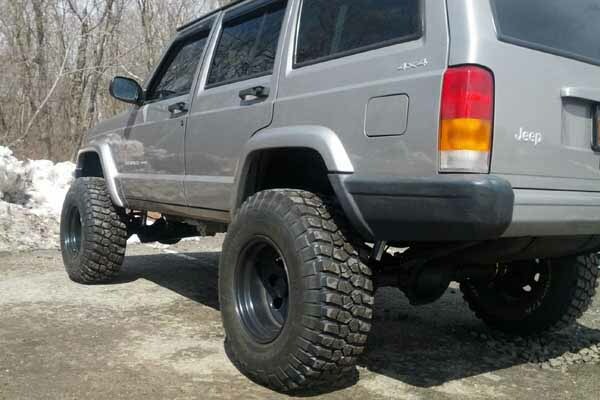 Choose 4.5-8.0 Inch. 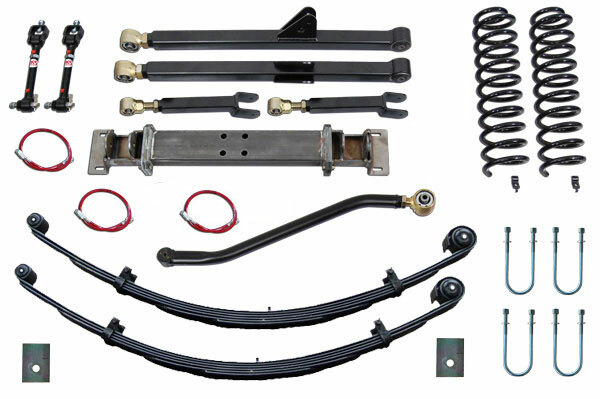 This XJ long arm lift kit bundles everything you need in one package deal. 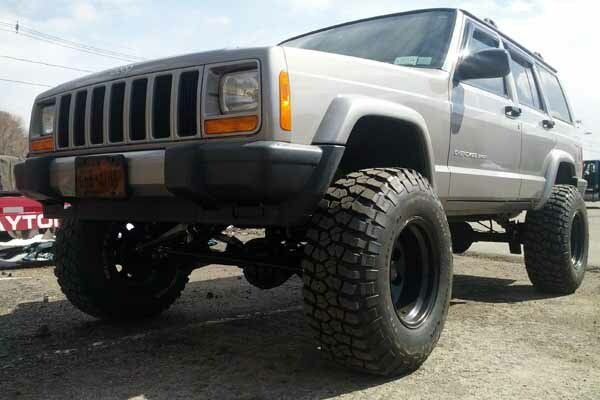 If you're looking for the best performance all around then your search is over. 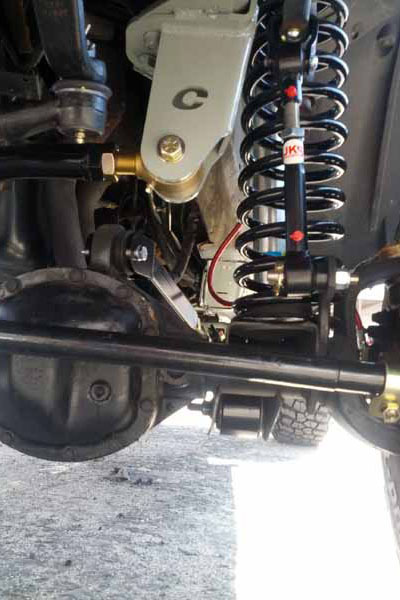 Clayton Offroad has built our reputation on our quality parts. 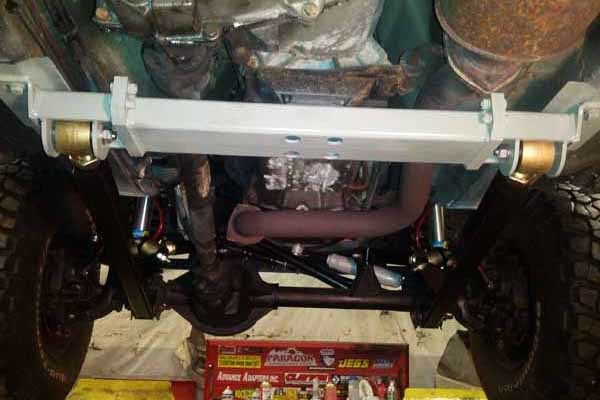 Our team has put each part to the test, LIVE, before we release it for your Jeep XJ.